Visit the grandest store in the Kingdom for all your shopping needs! 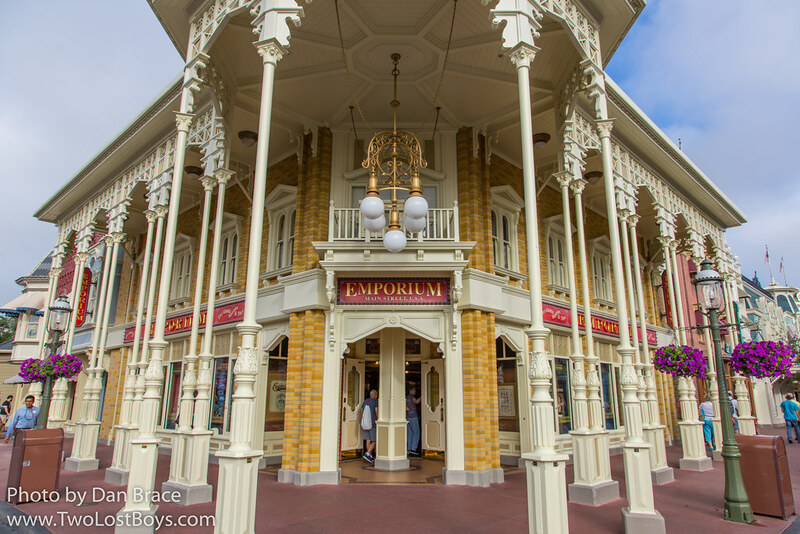 The Emporium is the place to visit for everything from plushes, pins, toys, games, home-ware and more! It's right in the heart of town, on the corner of Main Street USA, waiting for you to visit!